"Where God isn't an aspect of the ministry but is immersed in it, a centre piece; a place from where everything flows"
It is my passion to offer a refreshing, encouraging and empowering time away. Let crossflow ministries design the perfect adventure for you and your group. We can plan an expedition/camp for many needs, group sizes and age groups. Primary or secondary aged youth, young adults or even the elderly. We offer camping expeditions and retreats for teams, team leaders and youth groups to encourage, empower and refresh. 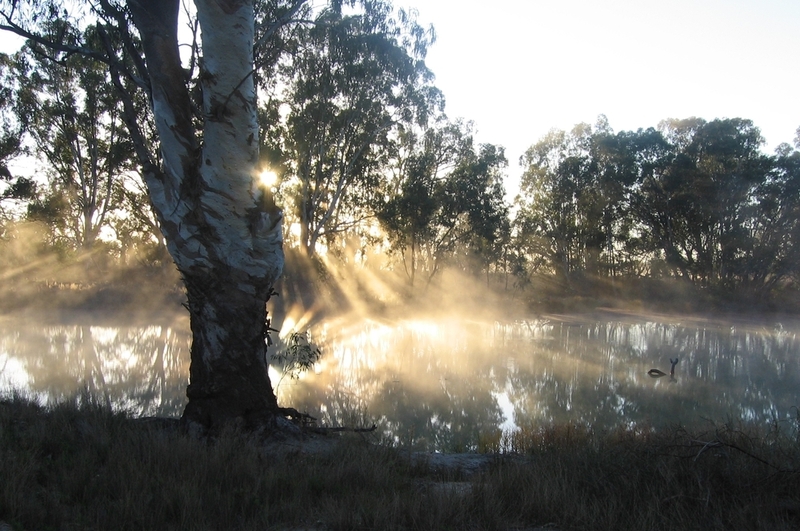 Take your next break/team building exercise on the beautiful Murray River. We have a variety of expeditions/camps available and we would love to put the perfect trip together for you. While kayaking is a focus at crossflow ministries, other options are available. Fresh ideas are regularly discussed and plans are constantly being created so please follow the links or contact me for more information. Crossflow ministries can provide a range of team building activities that will be super fun and challenging!